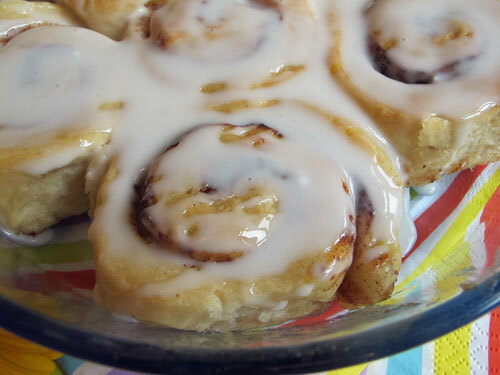 You really NEED to make these – yes, you do – because these cinnamon rolls are to die for. Ok – maybe that is overstating it slightly – but they are SO GOOD that once you’ve tasted their soft, spicy, sticky, deliciousness you will be thanking me for introducing you to them (they are THAT good)! 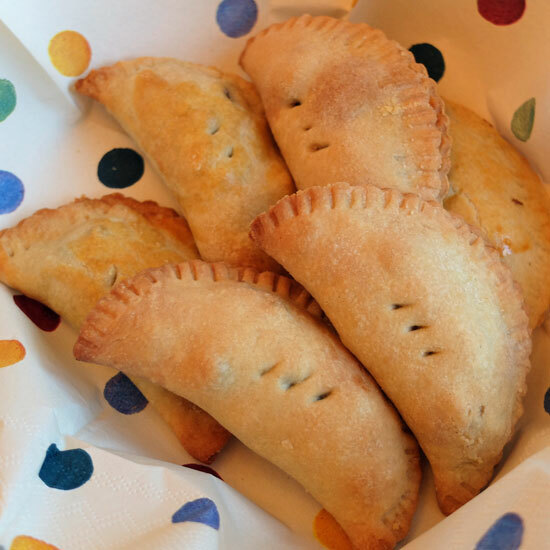 They are also very easy to make – these ones were proved overnight in the fridge before getting them out this morning, letting them rise a little further and then cooking. 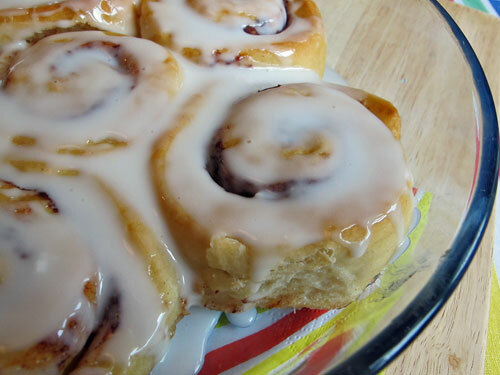 Warm, pillowy cinnamon rolls, fresh from the oven for breakfast – ‘Mmmmmmmmm’ is about all I can (and could) say. 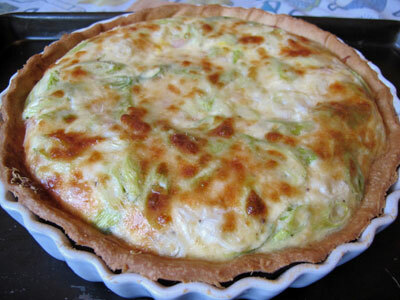 This recipe was inspired by a book I read one lazy Sunday afternoon. I forget the title now, but it was not a recipe book – it was a free kindle e-book courtesy of Amazon whispernet, all about strong, American, pioneering women living on the frontier. Their answer to their troubles seemed to be to bake cinnamon rolls. 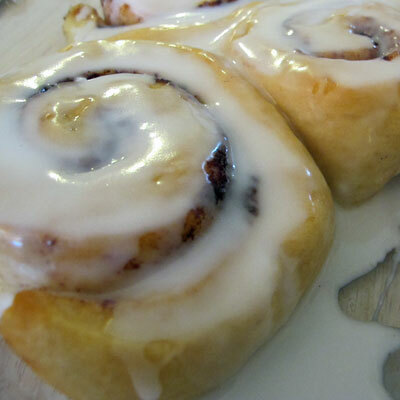 The delicious scent of cinnamon rolls was (virtually) always wafting through the homestead – Cinnamon rolls that always turned out warm, soft and pillowy (their words, not mine). They sounded pretty darn irresistible. 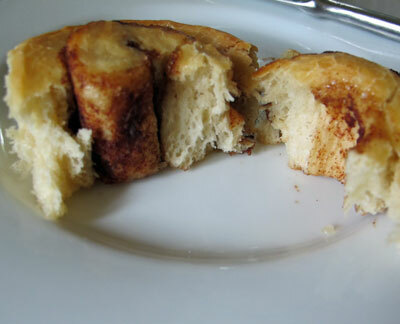 So the search for a soft, pillow-y Cinnamon Roll recipe was on. I have to be honest, it has taken a few tries – I wasn’t entirely sure what I was aiming for at the start but was illogically quite sure I’ld know if I found it – and Yup, I did. It seems a crime not to share the recipe as they are everything promised – fluffy and soft dough, which is warm and melt-in-the-mouth straight from the oven – and most definitely pillow-y. I started with a similar dough to the one I used in the Milk and Honey Rolls, but added more honey and some butter to make the crumb finer. It’s worth using Premium Bread Flour as it really does seem to make a difference when bread making if you use a high quality flour. I tried adding sultanas to the first batch – having been confused I think by the cinnamon swirls that we get in the UK – but then I realised that they probably didn’t get too many sultanas out in the Wild West. 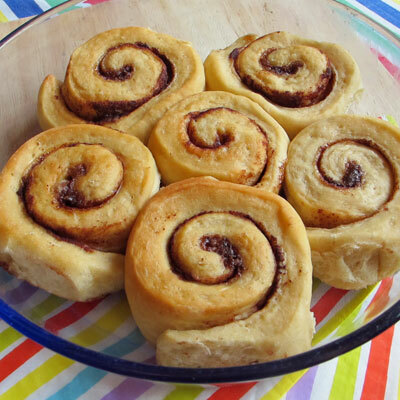 These rolls are tasty and sweet enough to eat on their own, although you can go the extra step and add an icing sugar glaze to them if you wish. 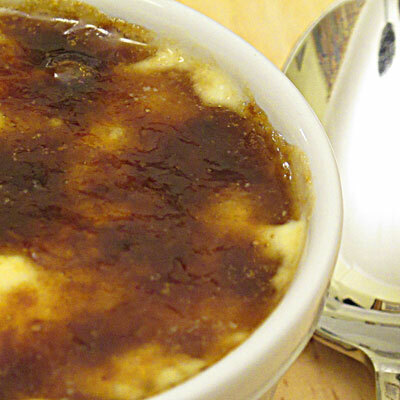 If you do ice them, make sure there is enough glaze to drizzle everywhere, and only top them just before eating. These were perfect food for brunch. They’ld also be great for picnics – if you glaze them beforehand they might be a little sticky to pack – but they are so good to eat that you’re not going to be able to leave them behind! 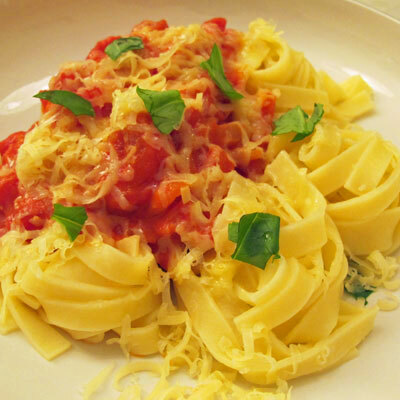 So I’m going to link them up to the Four Seasons Food blog challenge hosted by Delicieux and Chezfoti. 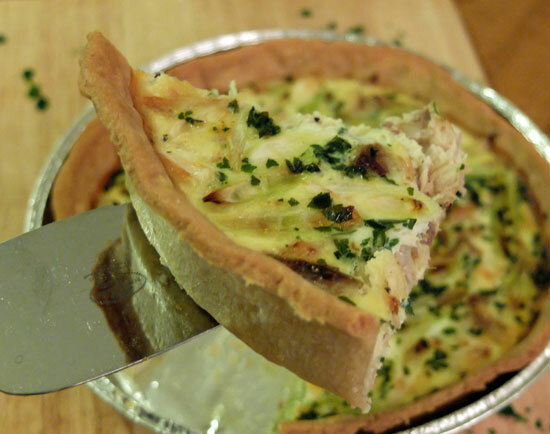 This month’s theme is Picnic Food – lets now hope we get the weather for picnics. Or you can always make a batch of these to console yourself with as you eat inside staring out at the pouring rain! 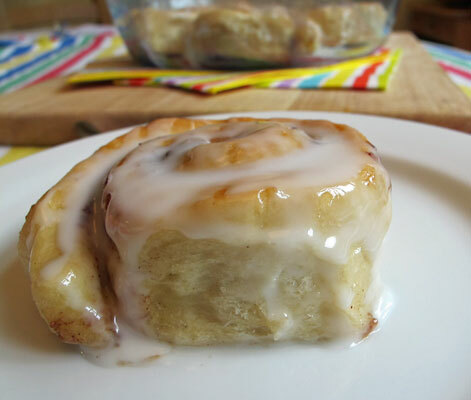 Spread the cinnamon paste all over the dough, making sure you go right up to the edges. Roll up the dough tightly, and then cut the sausage into 12 equal slices. 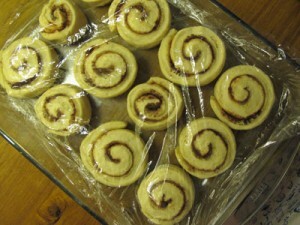 Arrange – swirl side up – in a greased baking tray (I used one 22cm x 30cm). Cover with cling film and leave the rolls in a warm place for 60 – 90 minutes until doubled in size, or in the fridge overnight. Other recipes have suggested that these last 4 – 5 days in an airtight container – I challenge you to keep your hands off them for long enough to find out HOW long they last! 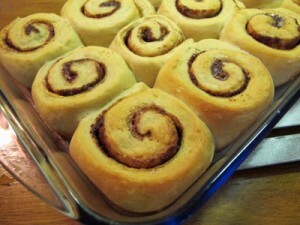 This entry was posted in Baking and tagged bread, Cakes, Comfort food, rolls. Bookmark the permalink. Thank you so much – cinnamon is a bit of a favourite of mine too. Thanks for starting a really fun blog challenge!